The winter holiday season is here. And during a season known best for spending time with family, there’s a stockpile of movies waiting to fill those hours. Luckily, the entertainment industry has been making real inroads in terms of diversity, and each of these films has a Black actor in a lead or supporting role. This Netflix movie isn’t a December release (it dropped on November 17), but this film is one not to be missed. The movie tackles the Black experience in the wake of World War II, following 2 men as they return home from the war. One is white. One is Black. One family owns land. The other is a family of sharecroppers that lives on the land. But, the film directed by Dee Rees (Pariah and Bessie) dives deeper into the strained relationship between races, using physical labor to tell a more nuanced story about the emotional labor Black folk are forced to endure. 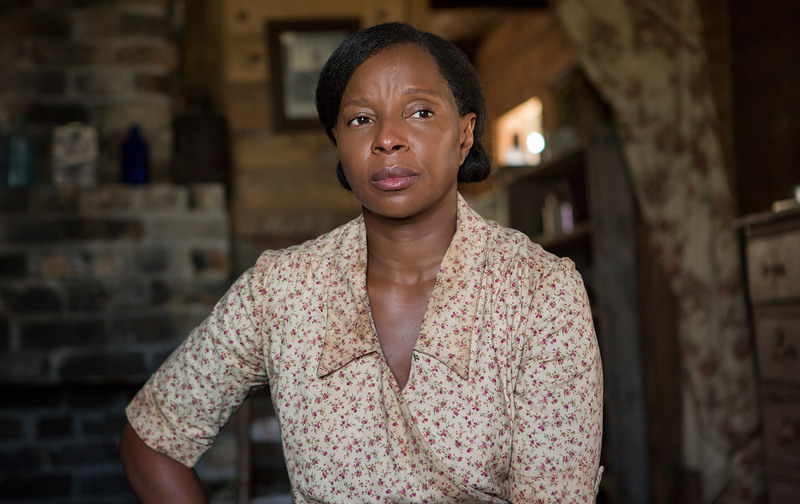 The film has been receiving rave reviews due to its strong cast, with Mary J. Blige’s name even being hyped for an Oscar nomination. Take time during your winter break to watch so you’ll have real reason to celebrate the nominations when they’re announced. Director Guillermo Del Toro (Pan’s Labyrinth) is an odd one. He has an eye for the grotesque and the odd, and even when his films might lack in other places, they are always a visual masterpiece. That looks to be the same with his next film The Shape of Water, due out in select theaters on December 1. 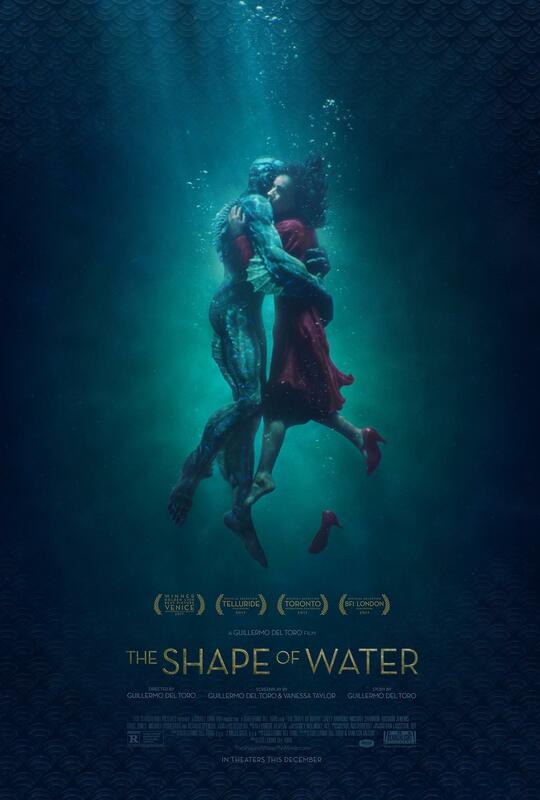 In the movie, Sally Hawkins (Paddington) plays a mute janitor at a facility that has captured a fish-man creature from the Amazon (played by Doug Jones). In time, the 2 forge a special relationship, and she hatches a plan to rescue him from captivity. Octavia Spencer serves on the supporting cast, playing another of the janitors, further solidifying her position as the go-to period Black actress of our time. And while I can’t say whether this one is a sure-fire winner or not, it definitely looks worth taking a chance on. This documentary wasn’t even meant to be a film. 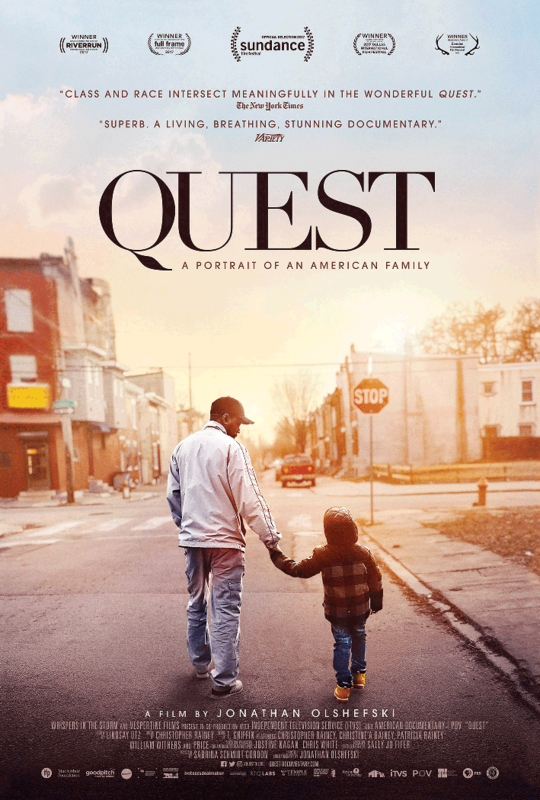 Quest started out as a photo essay project from Jonathan Olshefski. Over 10 years ago, All the then photographer wanted to do was create a photo essay about Christopher “Quest” Rainey’s small recording studio and his collective of local hip-hop artists in North Philly. But the project blossomed into a full-blown documentary, filming for the length of the Obama presidency. Like that movie Boyhood, but with Black folks. What it spawned was an intimate look at Black lives and Black families. And when it opened at Sundance, audiences raved. The film will be in select theaters starting December 8. Star Wars made a triumphant return with The Force Awakens, even if it had a race problem. And by all accounts, its follow up The Last Jedi is set to take things to the next level. Following in the footsteps of the legendary The Empire Strikes Back, this film seems set to carry a much darker tone. The Empire is continuing its push for total dominance, and key players like John Boyega’s “Finn” and Oscar Isaac’s “Poe Dameron” are front and center in the fight. 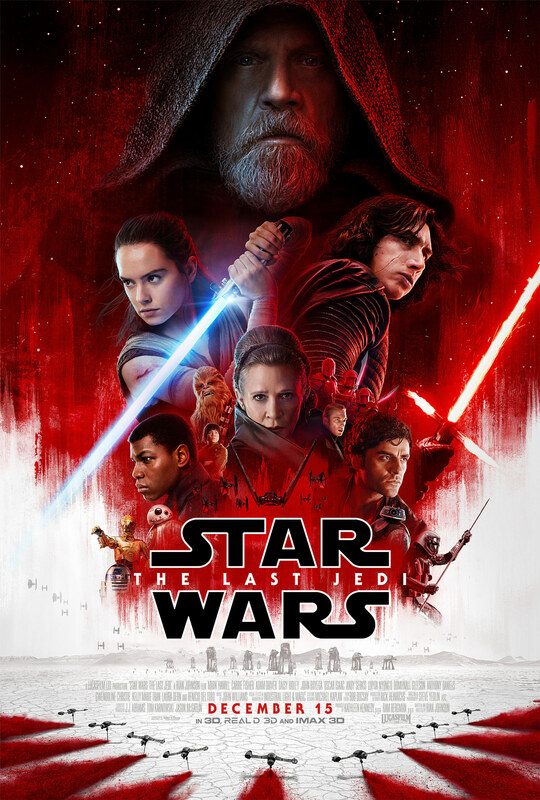 But, most importantly, “Rey” (played by Daisy Ridley) is working on her Jedi training with Luke Skywalker, but this Luke is radically different from the jubilant, optimistic Jedi master we used to know. And Rey appears to be strongly feeling the pull of the dark side. The trailers for this movie give virtually zero plot points away, but this is clearly the movie of the year. Star Wars takes over movie theaters on December 15. Buzz has been building around this movie all year long. Netflix continues to make major moves with its content, and Bright is aimed at proving that the streaming service can produce a bonafide scifi blockbuster. And a movie starring Will Smith (Concussion) with Joel Edgerton (Loving) in serious makeup is a great place to start. The film is about a version of earth where humans and mystical creatures like orcs, elves and fairies live side by side. Smith and Edgerton play police officers charged with protecting a fairy and an artifact. It’s being billed as “Training Day” meets “Lord of the Rings”, and I’m not sure how a movie like that could ever go wrong. The movie releases on Netflix on December 22.